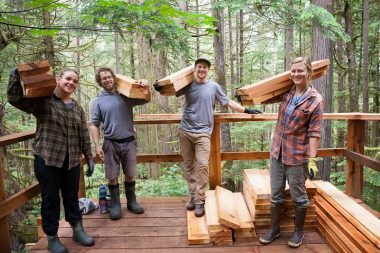 Volunteers Needed – Avatar Grove Boardwalk Construction: July 29-30 & August 5-6-7 in Port Renfrew! Volunteers Needed for Avatar Boardwalk Construction! The Ancient Forest Alliance is looking for dedicated, considerate, and capable volunteers to help finish constructing the Avatar Grove boardwalk. Volunteers must be able to follow instructions accurately, be in good health to do the work, and act safely and respectfully without exception. Activities may include carrying boardwalk planks, hammering nails, bucketing gravel, digging soil, moving rocks, etc. as well as having fun 🙂 Construction experience not necessary but those with building skills are an asset and we hope you can join us! Following a growing movement of support across municipalities, recreation groups and environmental groups for a provincial land acquisition fund, a new report has been released outlining one of the ways the government could partially fund such a program. 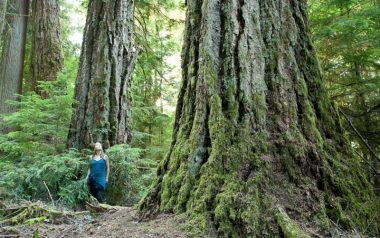 Environmental Lawyer Erin Grey has produced a report on behalf of the Ancient Forest Alliance, analyzing the AFA's proposed Pop for Parks program, which would see unredeemed bottle deposits redirected to the purchase and protection of private lands with high conservation values. The report explores the success of similar schemes to redirect unredeemed bottle deposits for environmental and other public purposes in several US jurisdictions and indicates there are no legal or financial barriers to implementing the program in BC – only a lack of political will. Head to the polls Tuesday armed with the facts! 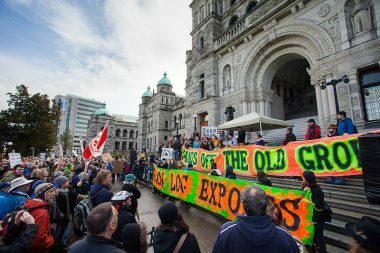 Check out our policy summary and infographic, outlining the major BC political parties' positions on forestry and old-growth forest protection in British Columbia. Avatar Grove Lower Loop Trail Reopened! 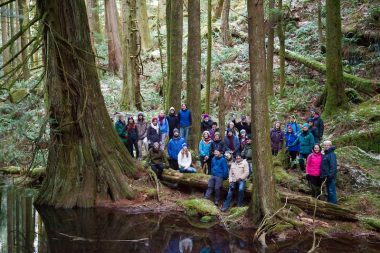 SFU Slideshow on BC’s Endangered Old-Growth Forests! 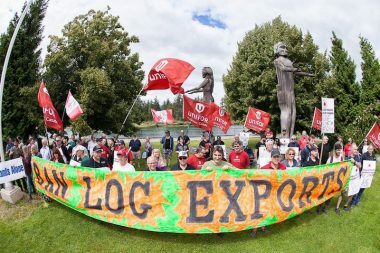 See a spectacular slideshow by the Ancient Forest Alliance's TJ Watt about the ecology, geography, and policies surrounding BC's endangered old-growth forests. 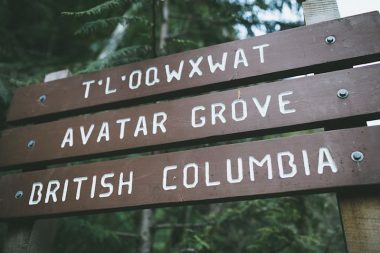 Watt will show amazing photos of the Avatar Grove, Flores Island in Clayoquot Sound, Big Lonely Doug, Cheewhat Giant, Red Creek Fir, Walbran Valley, Eden Grove, Horne Mountain above Cathedral Grove, and the Echo Lake Ancient Forest. 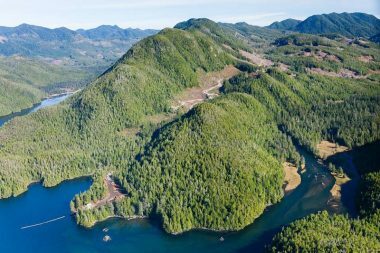 Find out what YOU can do to help protect these ancient forests in the lead-up to the May provincial election! Hosted by the SFU Ancient Forest Committee.